The Crystal of the Day Sunday 1 December 2013 is Lemon Quartz as it corresponds with the Sun. Yellow as a colour energy signifies creativity, organisation, optimism and well-being. 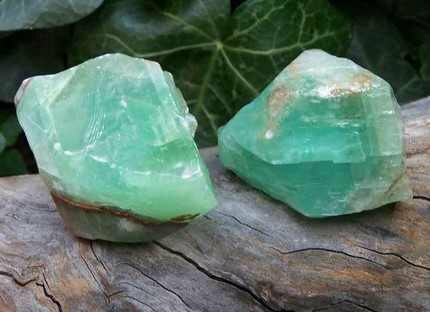 Meditation with lemon quartz will enhance focus on your goals with a clear and bright outlook to make your future the way you want it to be! 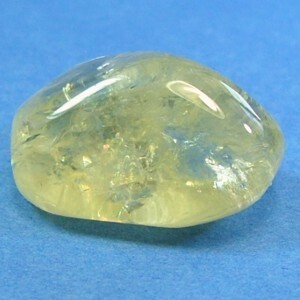 As with all quartz, it can also enhance and give more power to oils and potions. 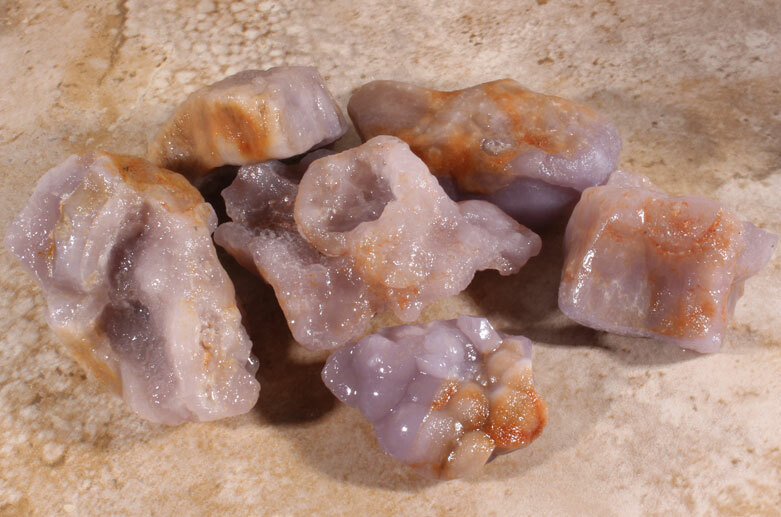 Crystal of the Day for Monday 7 October 2013 is Goldstone (Stone of Ambition). 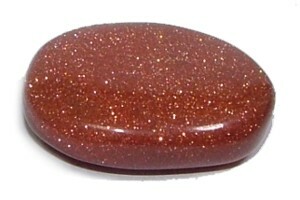 Goldstone is said to help attain one’s goals. 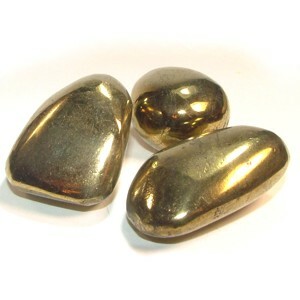 Goldstone is also said to help one stay calm and stabilise the emotions. 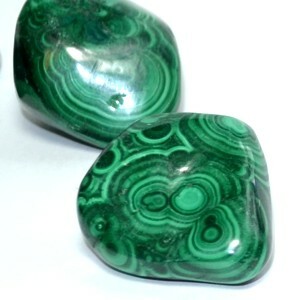 It can be used as an energy generator and can deflect unwanted energies, making it used as a protection stone. 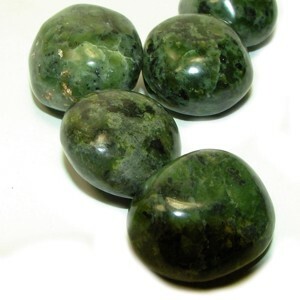 It is also used for long distance healing and revitalising one’s energy field. Goldstone also has many of the metaphysical properties of copper, including strengthening the circulatory system, strengthening bones, and easing arthritis pain. Goldstone is actually a manmade glass with flecks of copper suspended in it, which give it the sparkles. Goldstone was said to be originally created by French monks, and in time the secret was lost. It’s been rediscovered or recreated in modern times, though, and goldstone is a popular material because of its beauty as well as its metaphysical properties lore. Goldstone comes in the original “brown”, a blue-purple, and a green. Each color brings its energies to the goldstone as well.